Istanbul, formerly known as Constantinople, is the largest and most populous city in Turkey. Because of the fact that it’s a cultural and tourist hub, Istanbul is wrongly thought of as the capital, when, in fact, Ankara is. The largest city in Europe, Istanbul was named the fifth most popular tourist destination in 2015. You might be considering a vacation to Istanbul, but perhaps you’re still a little undecided? Well, we decided to put together a guide of our unforgettable 72-hours in Istanbul. Hopefully, you can use it to determine and discover why Istanbul is one of the most magical cities in the world. The hidden gem of Europe, Istanbul is a city bustling with possibility and wonder, filled with beauty, elegance, and friendly people. Here is a guide to enjoying a sensational 72-hours in this wonderful transcontinental city. There is so much to see in Istanbul that you’re going to need to make the time to fit everything in. You’re not going to have time for everything over a 72-hour period – remember the city is enormous. So you’re going to have to prioritize and decide what really catches your interest in terms of things to see and do. The recommended approach would be to head to the historic center of the city, named a UNESCO World Heritage Site. This seems as a good a place to start as any. 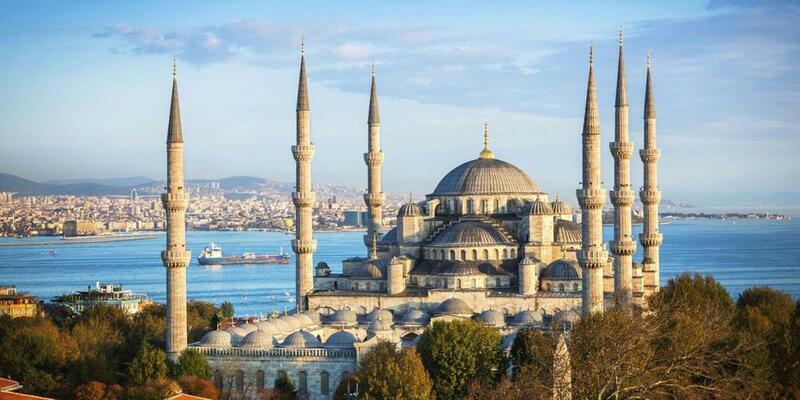 The Blue Mosque is an absolute must while you’re here but get there early to avoid the crowds. You should also check out the Topkapi Palace, home to the sultans of the Ottoman Empire for centuries, and still one of the most beautiful palaces in the world. 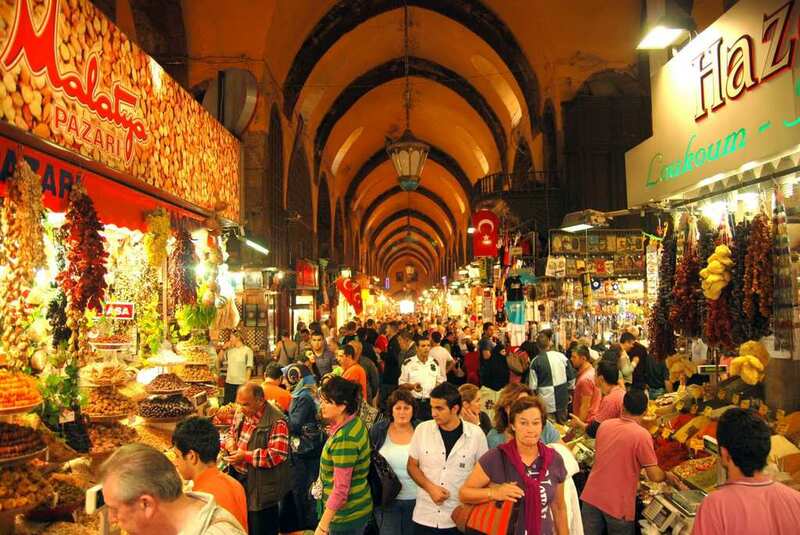 If you want to get out and about, a visit to Eminönü Spice Market would be ideal. You could also book a 90-minute boat ride up the Bosphorus Strait, between the Black Sea and the Sea of Marmara, to enjoy some of the wonderful natural beauty on offer. When you visit Istanbul, you need to decide where you’re going to stay, because this can have a big impact on the vacation. You’re probably going to want to find accommodation somewhere nice that is also within your budget range. First things first, consider a stay in the Old City – this will put you right next to all the cultural hotspots, and perfect for getting around. But, you mustn’t rule out the Beyoğlu district either, as this is perfect for those who want to Old City, and then the newer part of Istanbul once night hits. There are plenty of excellent places that you need to check out when you’re looking for accommodation. A lot of the hotels in these areas are really great, and, you may want to consider renting someone else’s apartment on AirBnB as well. Choosing the right accommodation will make your vacation more enjoyable, and improve your experience of one of the world’s best cities. Turkey has some of the most exortic and spectacular food in the world, and you can sample all of it in Istanbul. We would recommend starting off with the Istanbul Eats Tour; this sensational walking tour to places of culinary brilliance in Istanbul is perfect for those who’ve never visited the city before, and those looking to sample all manner of delicious foods. Binge eat your way through the side streets and bespoke markets of the city in an unforgettable food and drink experience. 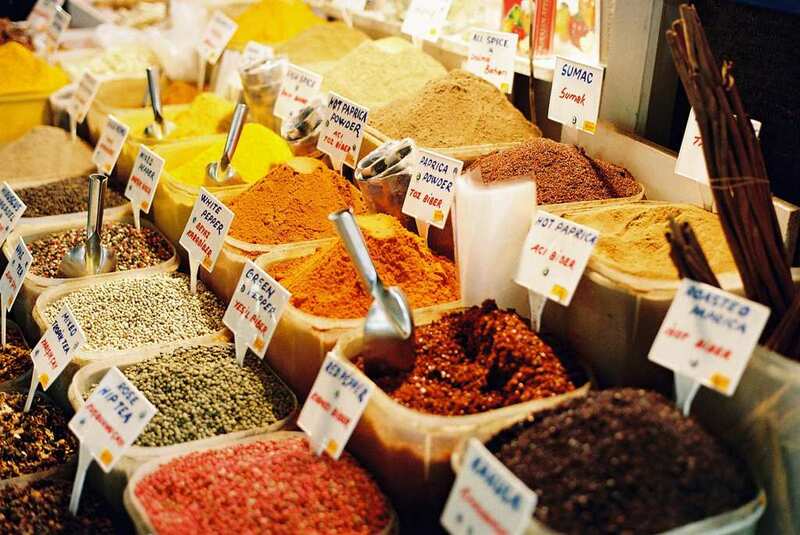 For those who’d rather stick to restaurants, the best choices for authentic Turkish cuisine would be Mikla, or, even, the spice market in Hamdi. There is so much choice for excellent food here, and it really depends on what you’re in the mood for. Check out some of the restaurants in the Cihangir neighborhood before you leave so you know what’s available. Istanbul is a mythical, magical city, and the perfect place to have an adventure and lose yourself for 72-hours. The architecture and history are sensational here, and the food is some of the best in Europe. Make the most of your time here by planning out your journey in advance and creating a plan that enables you to see everything you want to.